Clean drinking water, proper toilets and good hygiene are essential, yet millions of people don’t have access to these basic services. 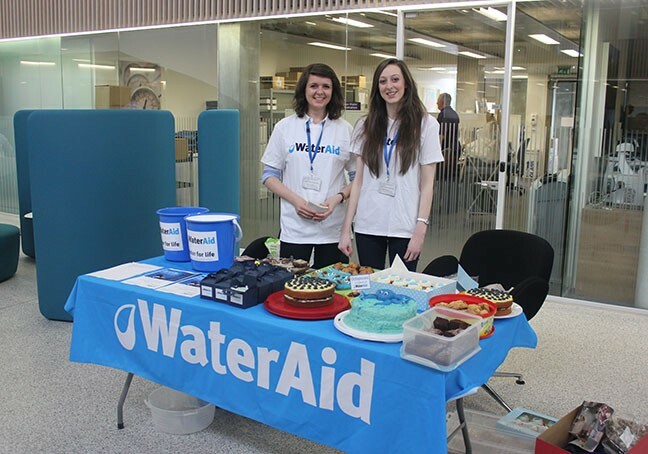 Water Aid is a charity, helping to improve society by delivering clean water, sanitation and hygiene. They've been working on this issue since 1981. They help build a well so children around the world don't have to drink filthy river water that's filled with parasites, bacteria, and animal waste. 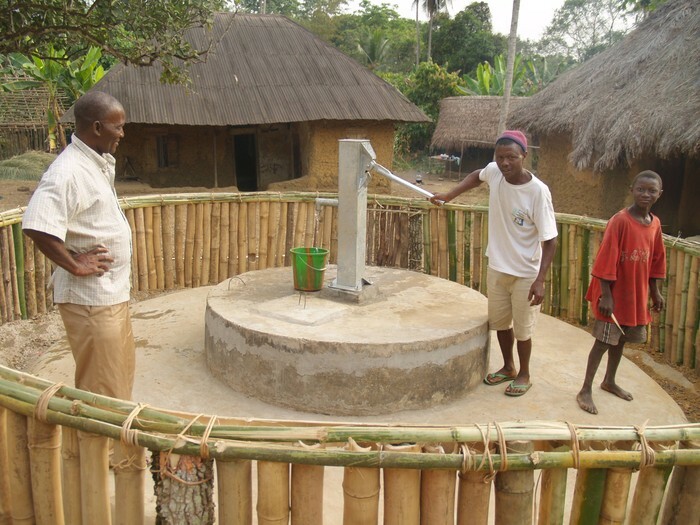 Water Aid place taps and pumps in the heart of the community. Water Aid help fight against diarrhea diseases, that kill 900 children every day. With each £1 donated, 78p contributes towards WASH services, and influencing decision making. 21p goes towards fundraising, and 1p on governance. You may have seen Kassa in our recent TV appeal. Your donation will mean so much to a child like him. Did you know that 650 million people live without safe water? 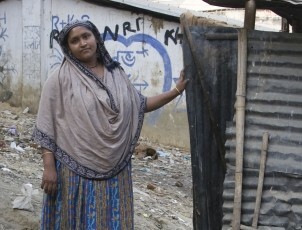 Did you know 2.3 billion people don’t have access to adequate sanitation? Did you know around 315,000 children under-five die every year from diarrhea diseases? That’s 900 children per day. With hundreds of partners in civil society, government and the private sector, Water Aid delivers water, sanitation and hygiene to those most in need and make changes happen so that governments across the world provide all of their citizens with affordable, sustainable services. 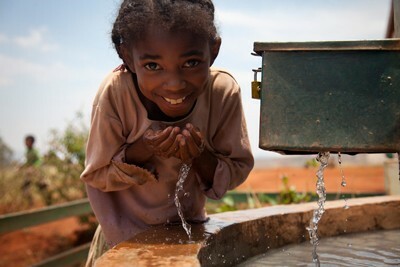 Water Aid’s aim is to deliver safe water, hygiene and sanitation to everyone, everywhere by 2030.